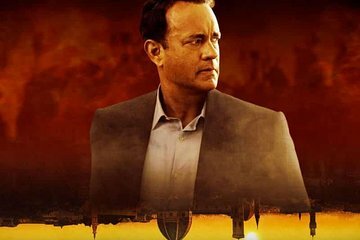 Explore Florence from the perspective of Robert Langdon, the main character in a series of bestselling thrillers by author Dan Brown. After complimentary morning tea your private tour begins, with stops on the itinerary following the plot of Brown's award-winning novel Inferno. In addition to navigating, your guide provides Inferno-based facts and anecdotes often unheard by visitors about top landmarks, from Dante's home to the Duomo.